les petites pestes lppmag Coffee table must have! 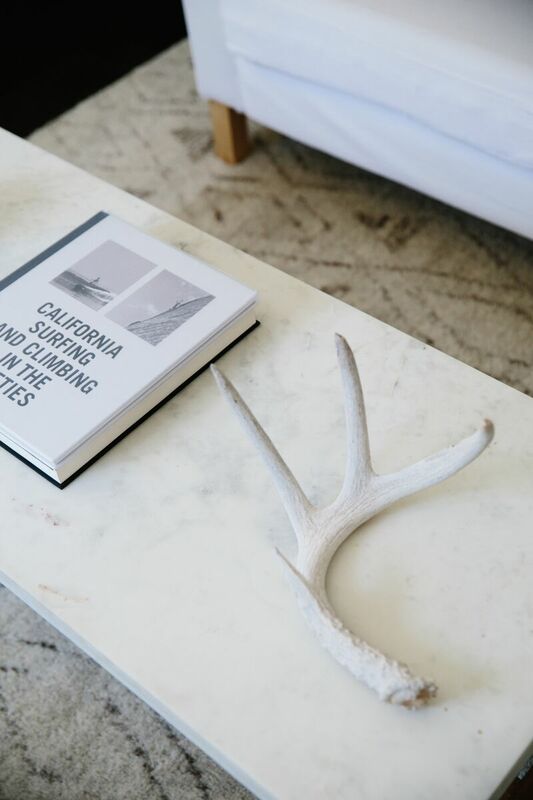 The perfect accessory for your coffee table! It will be an instant classic, how could your coffee table ever could have done without? Jul 14 Sweat it out!